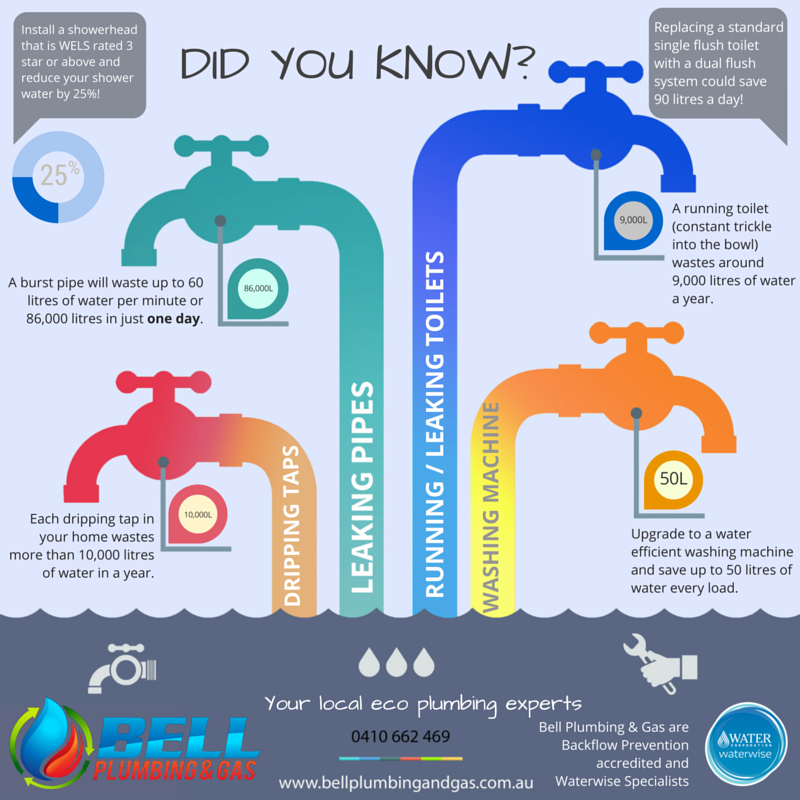 Bell Plumbing & Gas, located in the beautiful city of Rockingham, are your local WaterWise plumbing experts. We service Rockingham to Mandurah and all surrounding areas 24 hours a day, 7 days a week, 365 days a year. At Bell Plumbing & Gas Rockingham we offer specialist plumbing services in the areas of hot water systems; water leak detection; and backflow prevention / RPZ testing as well as general plumbing maintenance services. Bell Plumbing & Gas has dedicated and well trained plumbers and gas fitters who are committed to providing our clients with the best quality service every time. We pride ourselves on our honest, reliable and client-centered approach. This means we are dedicated to working with our clients to ensure all jobs are carried out in a timely, clean and professional manner. We also guarantee all our work will be completed to Australian Standards and local regulations, ensuring every job undertaken has the highest quality of workmanship. ​Our professional and committed accounts manager is available to assist you at all times so don’t hesitate to give Lisa a call on 08 9593 6761 to discuss any account or payment queries. We offer a range of payment options to suit every need including direct deposit, eftpos, visa and mastercard. Additionally, we are very pleased to say that Bell Plumbing & Gas was awarded “WaterWise Plumbing Business of the Year ” two years running (2016 and 2017) at the annual Master Plumbers & Gasfitters Association of WA and ATCO Gas Australia Awards for Excellence. The Awards for Excellence is an annual event where professionals in the industry come together to recognise outstanding achievements among registered contractors in the plumbing and gasfitting industry throughout Western Australia. • Why Choose Bell Plumbing & Gas?